Standards are working weights for multiple reps.
*Only one teammate needs to be able to perform the movement standard. *Any style over the box is permitted (jump, step, climb).  The same team the brings you Tampa Bay Games, Tampa Bay Strength and Fitness Expo, Valor Games, and WOD Wars FL.